Australian Professional Skills Institute (APSI) is a modern, dynamic education institution based in Perth, Western Australia. APSI specialises in commercial cookery, hospitality, healthcare / community services and business management skills training. Our training facilities in Wellington Fair educational precinct are world class and our staff are experts in their field. APSI endeavours to foster relationships and provide people around the world with the opportunity to realise their ambitions through lifelong education and training. APSI delivers a comprehensive range of nationally recognised training courses under the Australian Qualifications Framework (AQF) through its Registered Training Organisation (RTO Number 52007). APSI has strong links to business, valuable partnerships with industry groups and pathway links to Edith Cowan University. APSI’s training courses give students the edge in their next career move. At APSI, students enjoy a highly personalised and multicultural environment that aims to help them to gain the skills to succeed in life. 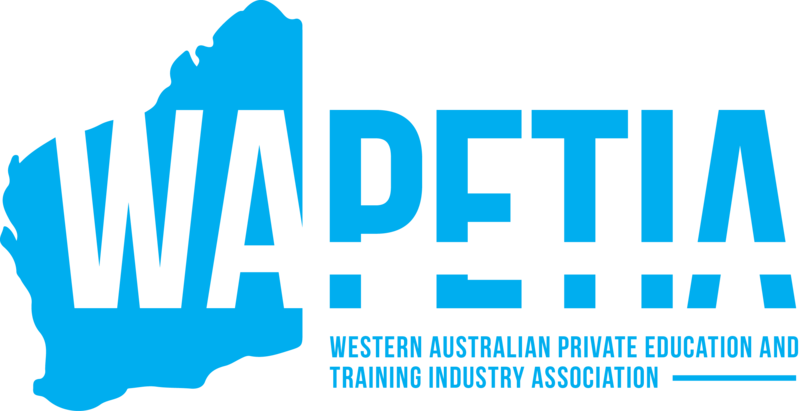 APSI focuses on both theoretical and practical training with work experience and training in Australian workplaces to provide a well-balanced delivery of its training courses. An APSI graduate is highly skilled individual who possesses up-to-date industry knowledge and experience, and who demonstrates a positive and professional attitude and a willingness to succeed. APSI offers a range of unique employment pathway programs that are designed to give the students the skills, knowledge, and industry contacts to assist students in the search for employment. Learn more about Australian Professional Skills Institute by contact us via info@apsi.edu.au or call us on +61 (8) 6365 4386. Australian Professional Skills Institute Pty Ltd is a Registered Training Organisation (National Provider Number 52007) since 2009 which is regulated under the Standards for NVR Registered Training Organisations 2015 made under the National Vocational Education and Training Regulator Act 2011.